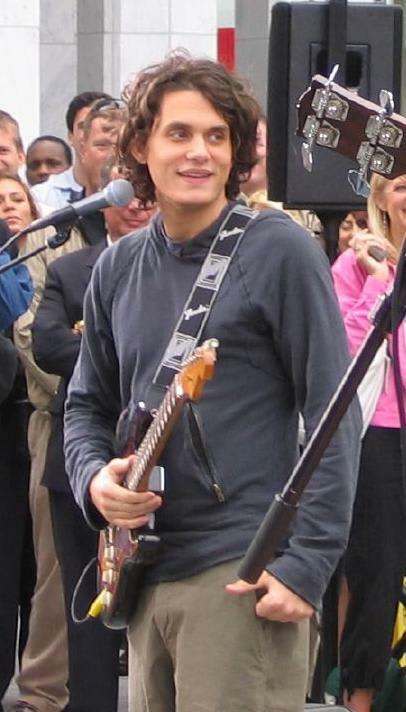 Think back to the early 2000s, when John Mayer was only slightly annoying, turned seemingly every single into a hit, and dated a steady stream of famous Jennifers and Jessicas. Then he started flaunting his physique in attention-grabby costumes and spouting misogynistic rants; more recently, he resurfaced as a scummy Johnny Depp knockoff spouting racist rants. Not a Lindsay Lohan-level waste of potential, but dude kind of blew it.